Located In The Heart Of Kew Garden Hills This Renovated 3 Bedroom Upper Unit Co-Op Is A Rare Find!! No Flip Tax And Lowest Monthly Maintenance ($682/Month)! 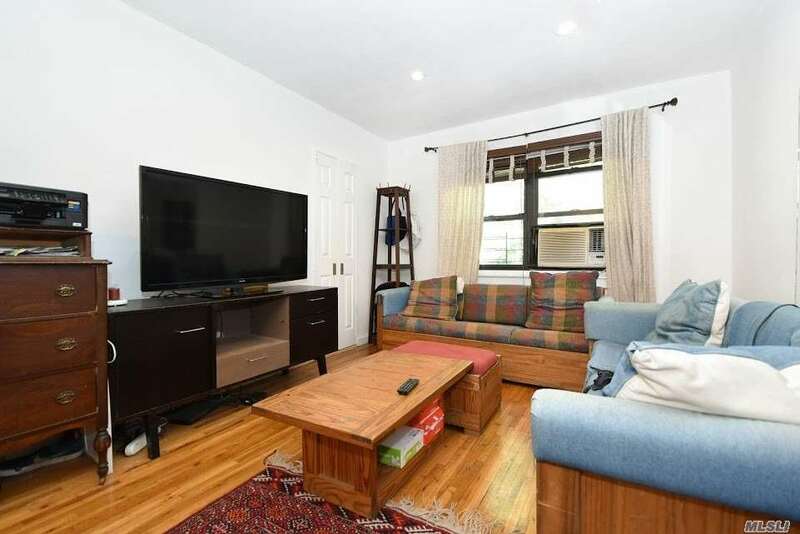 Beautiful Kitchen W/Stainless Appliances Including Dishwasher, Hardwood Floors, Generous Size Rooms Throughout, Washer/Dryer In Unit, Tons Of Closet Space, Bike Rack- Front Porch- Parking Space Available For Add'L Fee($50/Month), Moments To Subway, Buses, Restaurants, Library And More. Maintenance Includes All Utilities Except Electric.